PayUmoney offers electronic payment service to your website through its various partnerships with banks and payment instrument companies. Through PayUmoney, your clients would be able to make electronic payments through credit card, debit card and online net banking account. 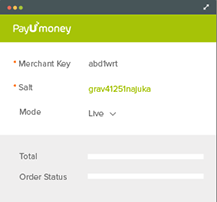 PayUmoney also offers an online interface (dashboard) where the merchant can view transaction details, settlement reports, analytic reports etc. 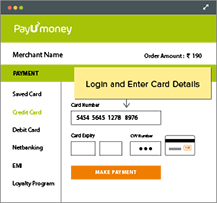 This online interface can be accessed through https://www.payumoney.com by using the username and password provided to you. The following diagram explains how the customer makes the payment and how the process flows. The consumer selects the product on your website/app and clicks on "Pay Now" button. 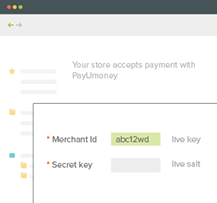 The consumer is then taken to the transaction page of PayUmoney wherein all the payment related details are entered by the consumer. PayUmoney redirects the consumer to Visa, MasterCard or the relevant bank for the next level of authorization. 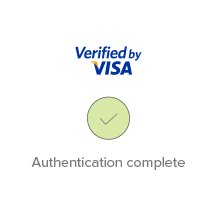 The Bank/Visa/MasterCard authorizes and confirms the transaction. The consumer is sent back to PayUmoney. Merchant shows a success or failure page to the consumer. A transaction can have several different statuses as explained below. 1. Not Started - The transaction has not been started yet. 2. Initiated - The transaction has been started but not completed. 3. 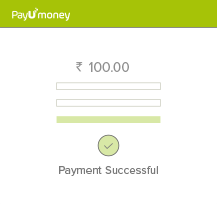 Money With PayUMoney - The transaction was successful and the transaction amount is with PayUMoney. 4. Under Dispute - A dispute for the transaction has been raised. 5. Refunded - The entire amount of the transaction has been refunded. 6. Partially Refunded - A part of the amount of the transaction has been refunded. 7. 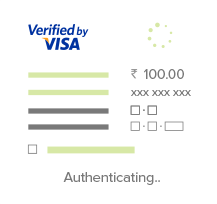 Bounced - Incomplete or no details provided at PayUMoney payment page. 8. 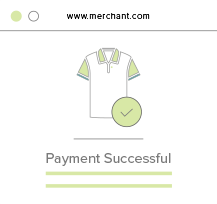 Failed - The transaction didn't complete due to a failure. 9. Settlement in Process - Settlement for the transaction is in process. 10. Completed - The transaction is settled and complete. Settlement is the process by which the money gets transferred from the customer to the bank account of the merchant. 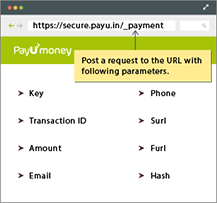 PayUmoney follows a T+2 settlement scheme where T is the date on which the transaction is captured. 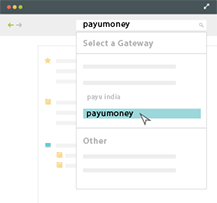 There is a reconciliation process at PayUmoney. 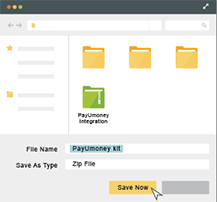 On the next day, after you have captured the transactions, PayUmoney will reconcile the online transactions with the credits received based on batch files received from the banks. After reconciling, we will generate a report and payment will be made for all the transactions for which payment has been received from the bank. All the details will be visible to you in the online interface. 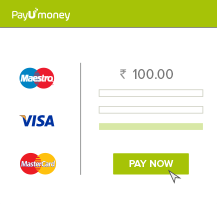 PayUmoney offers a checkout solution where the customer is redirected to a payment page hosted by PayUmoney. Our payment page offers a wide range of payment options including major debit cards, credit cards, net banking, loyalty points etc. Moreover, the payment page is optimized for both desktop and mobile browsers. 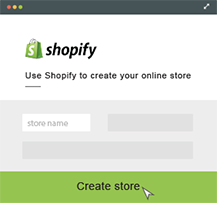 There are a number of options to integrate for the hosted solution, either through a shopping cart, through e-commerce platform partners or custom integration using our API. 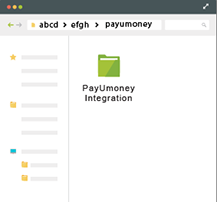 Once you install a shopping cart integration kit, simply copy paste PayUmoney folder into the shopping cart root directory. Login to shopping cart admin panel and enter the PayUmoney credentials. Copy/Paste the shopping cart module into shopping cart folder in root directory. Login to Shopping cart Admin panel and enter PayUmoney credentials. 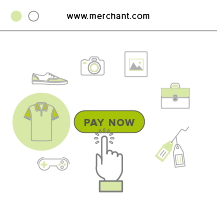 PayUmoney comes integrated with E-commerce platform providers. Choose PayUmoney as payment partners on any of these and enter PayUmoney credentials. Enter PayUmoney credentials and you are ready to go. If you are building your website from scratch you need to make a post request to our API. Pass your key and other mandatory variable. This also include the Success and Failure page URL, where you wish to take your user on success and failure cases. Make a payment request to our API with mandatory parameters. User Logs-in and Enters cards details on PayUmoney payment page. Handle response. 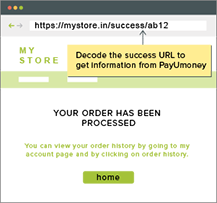 Decode the URL and get successful transaction information from PayUmoney. You can now accept payments on your mobile app using our easy to integrate SDKs. Enjoy a host of features for your Android/iOS app and enable your customers to pay conveniently and securely. Our Custom mobile browser makes data entry really simple on the bank's pages. What's more, on Android, we can also auto read the OTP from the user's SMS app and fill it in! Long gone are drops due to poor network. We pick up the transaction wherever it had dropped due to poor network and finish it. We offer a large variety of payment options for your customers to choose from including all major credit cards, debit cards and net banking options. This solution is designed to simplify the payment process for online e-commerce marketplace and franchisee. If you're building a business that connects buyers and sellers, you can use your PayUmoney account to get your sellers paid. It also allows you to perform multiple settlements against a single authorized transaction.